Greenridge Place is a 76-bed Anthem Memory Care community, located in Westminster, Colorado. Wide, spacious hallways and plenty of outdoor walking paths help establish a sense of normalcy for your loved one, while promoting a greater connectedness to their environment. At Greenridge Place, we are proud of the reputation we have earned through our expertise in working with individuals with varying levels of cognitive challenges. We attribute our success to a passionate team of people who love what they do and to a physical environment that enhances every individual’s abilities. At Greenridge, no one gets left behind. 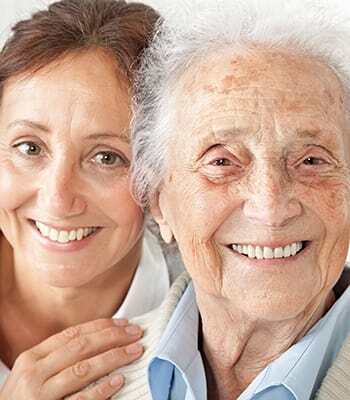 Through our Anthem Memory Care Academy and our close relationship with the Alzheimer’s Association, we are able to offer an assortment of highly interactive, educational courses and workshops. These programs attract memory care professionals from all over the city, whose influence can be felt in our progressive programs and creative therapy techniques. As an Anthem Memory Care community, we are 100% dedicated to serving the needs of individuals with Alzheimer’s and other dementias. Our guiding purpose is “To protect, engage and love.” We achieve this by providing the highest standards of care, along with comfort and support to our residents and their families.